Among other former legislators who have deserted the PDP are, Peer Mohammad Hussain, who was among the founders of the PDP, Abid Ansari, Abbas Wani, and Saifuddin Bhat. 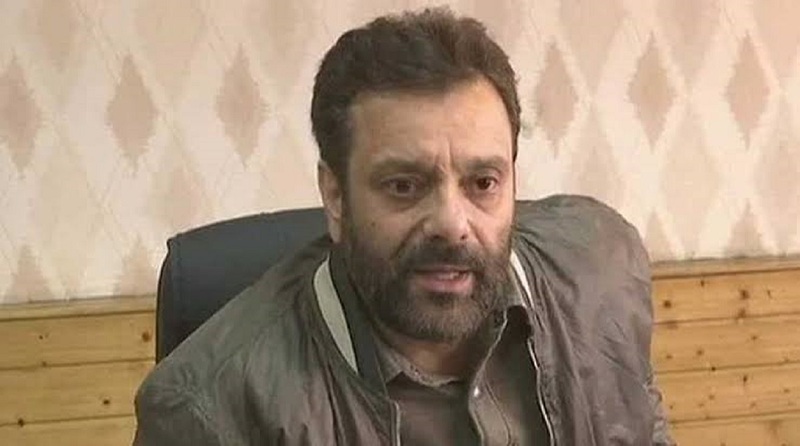 The Peoples Democratic Party (PDP) has suffered one more big jolt as another one of its senior leaders and party’s face in central Kashmir, Javed Mustafa Mir, resigned from the primary membership of the party. Mir is a former minister and the 8th legislator to desert the PDP after fall of the Mehbooba led PDP–BJP coalition government when the latter withdrew support to her. Mir confirmed that he has resigned from the party but did not divulge his future plans. Mir is a three-time MLA from central Kashmir’s Chadoora constituency and his exit from the party is considered a major blow to the PDP. Mir’s father, Mir Mustafa, was a two-time MLA. Javed was first elected to the Assembly in 2002. He was a Cabinet minister in the PDP-BJP government which collapsed in June last year. The first to desert PDP was Imran Reza Ansari who joined the former separatist Sajjad Lone to poach more legislators of PDP. 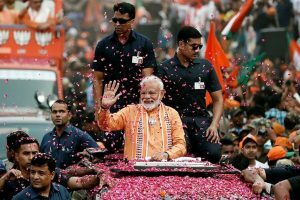 However, they could not reach the magic figure of 44 even with the support of BJP as a result of which the Assembly was dissolved. Mehbooba suffered another jolt when Haseeb Drabu, who was the finance minister in her cabinet, also quit the party. Although Mehbooba held a series of meetings with her party leaders but has failed to check the process of desertions. Another former top legislator of PDP and a former minister, Basharat Bukhari, recently joined the National Conference.